Information on how to reserve your puppy, application, and price. Our Current Puppies and our Upcoming planned litters. 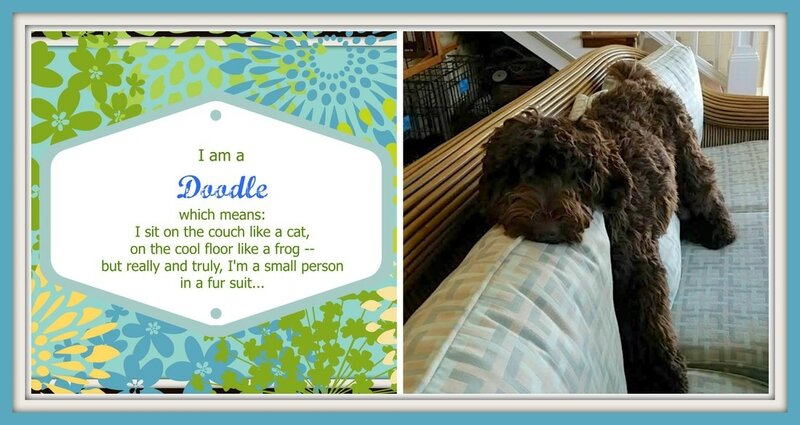 We are a small home based Australian Labradoodle Puppy Breeder in the Tampa Bay, St. Petersburg West Coast of Florida area with emphasize on health and temperament. Peggy McElroy, Owner and Seaspray Australian Labradoodle Breeder.